Beautiful and trendy blazer from KAFFE. 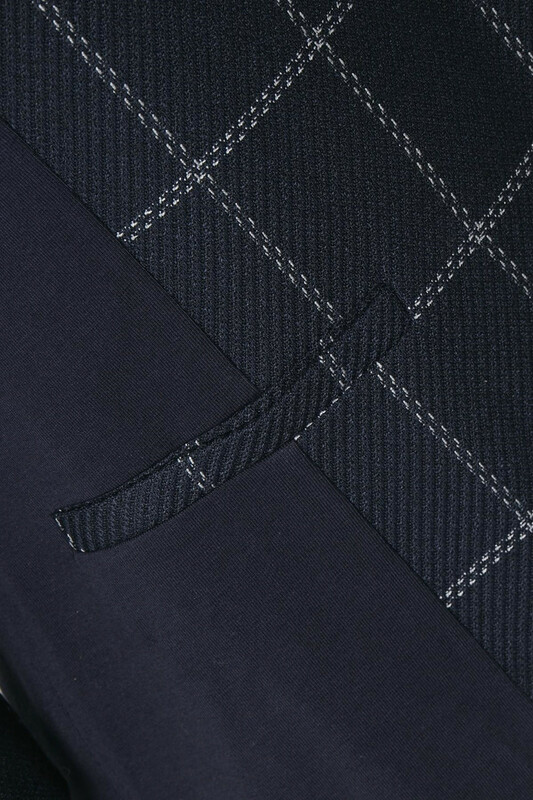 The blazer has a stylish and traditional look with its checked pattern. 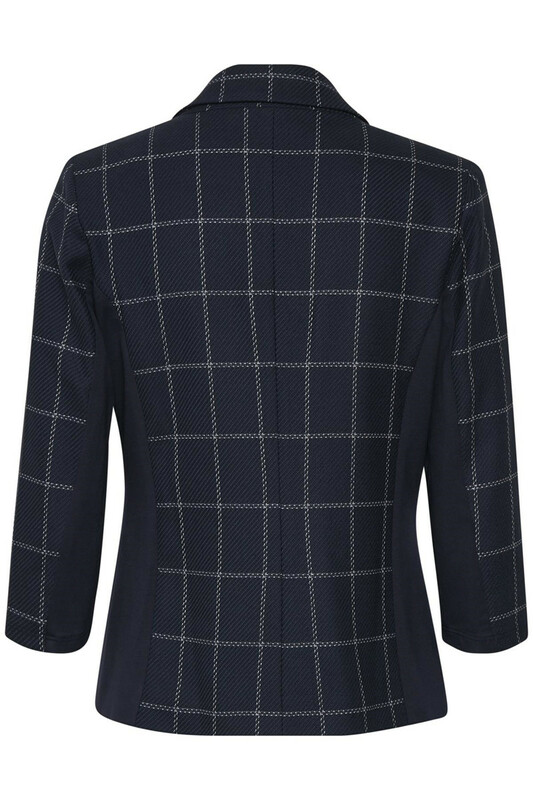 The blazer's ¾ sleeves helps to amplify the stylish expression. It is incredibly comfortable to wear, feels light, has two front pockets, shoulder pads, detail buttons on the sleeves and button closure on the front. 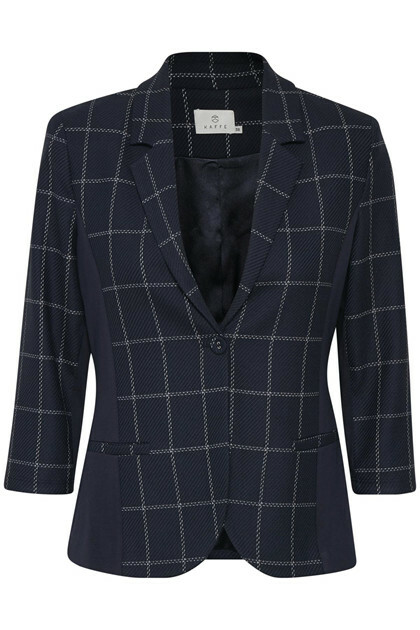 This lovely blazer can easily be used for everyday use and festive occasions.